Parashka, Mount [Paraška]. Map: V-4. 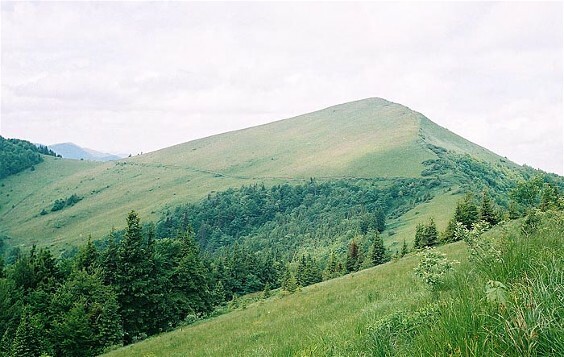 A mountain (elevation, 1,268 m) in the High Beskyd region of the Carpathian Mountains. Situated in Lviv oblast, the mountain is formed from layered sandstones and shales. 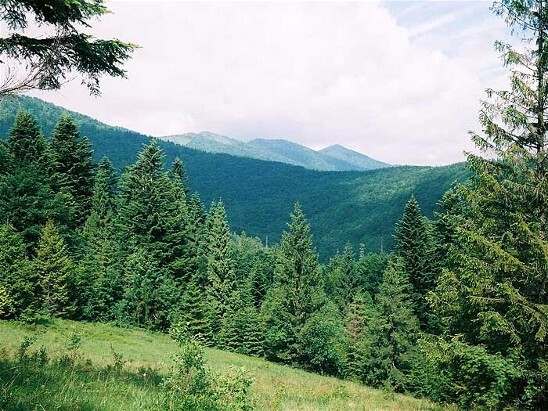 Pine and beech forests cover its slopes. It is a popular site for tourists.